A businessman was charged by the Phnom Penh Municipal Court yesterday with writing more than $30,000 in bad checks last year. 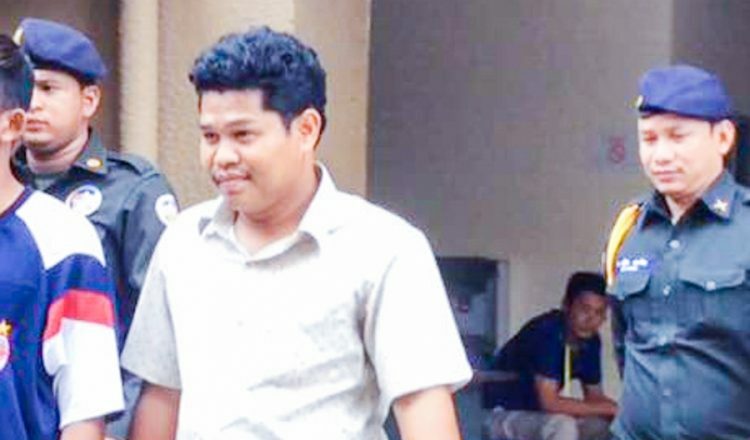 Municipal military police officer Ly Bunrith said Kaing Bunthoeun, 30, of Phnom Penh’s Meanchey district, was arrested on Saturday. Between September 27 and November 2016, according to Mr. Bunrith, the suspect hired 11 trucks to deliver more than $30,000 worth of soil to fill his land in Meanchey district’s Stung Meanchey commune on the outskirts of Phnom Penh. Mr. Bunthoeun then issued separate checks to the 11 truck owners as payment for their services. “When the plaintiffs went to cash the checks, they discovered that they were bad checks because there was no currency in his bank account,” Mr. Bunrith said. 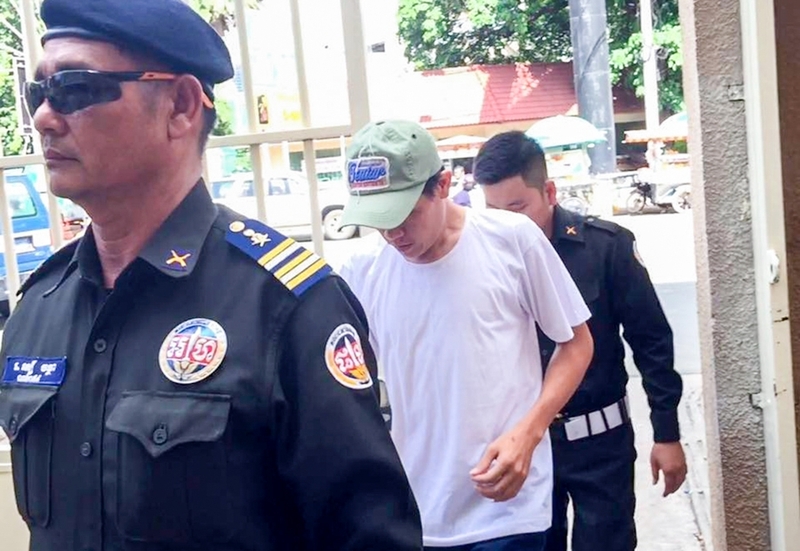 Mr. Bunrith added that the plaintiffs later filed a lawsuit with the municipal court for intervention and Mr. Bunthoeun was arrested by military police in accordance with the court’s warrant on Saturday afternoon.